The Videx 316 (72J) is a 4 way non coaxial (balanced video) video splitter for all non coaxial video systems. There are four outputs to videophones plus an input and a loop through to the next video splitter. 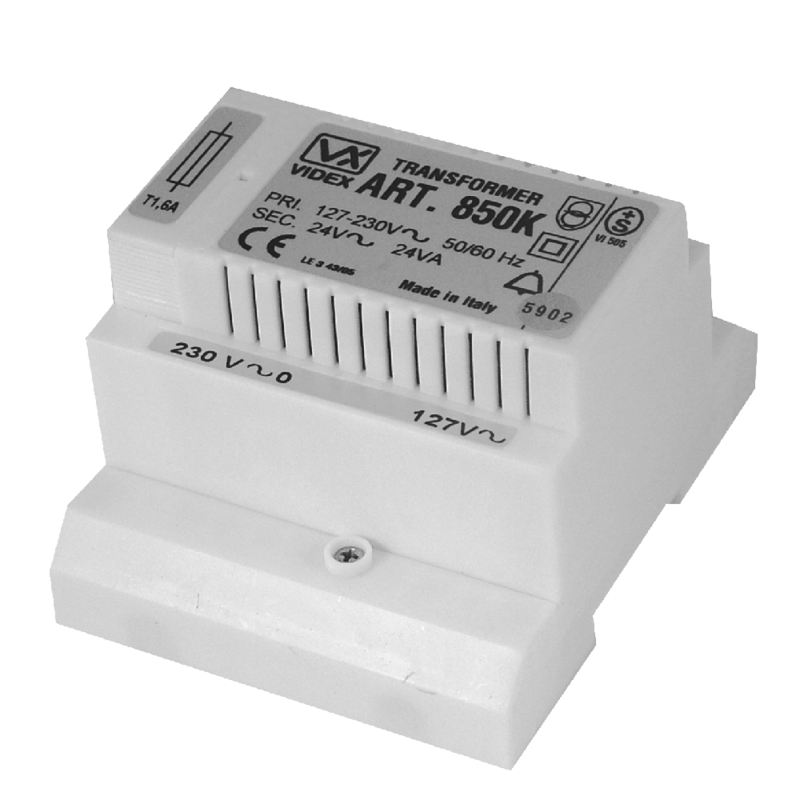 The 316 (72J) includes terminating resistors and has an input voltage of 20Vdc. 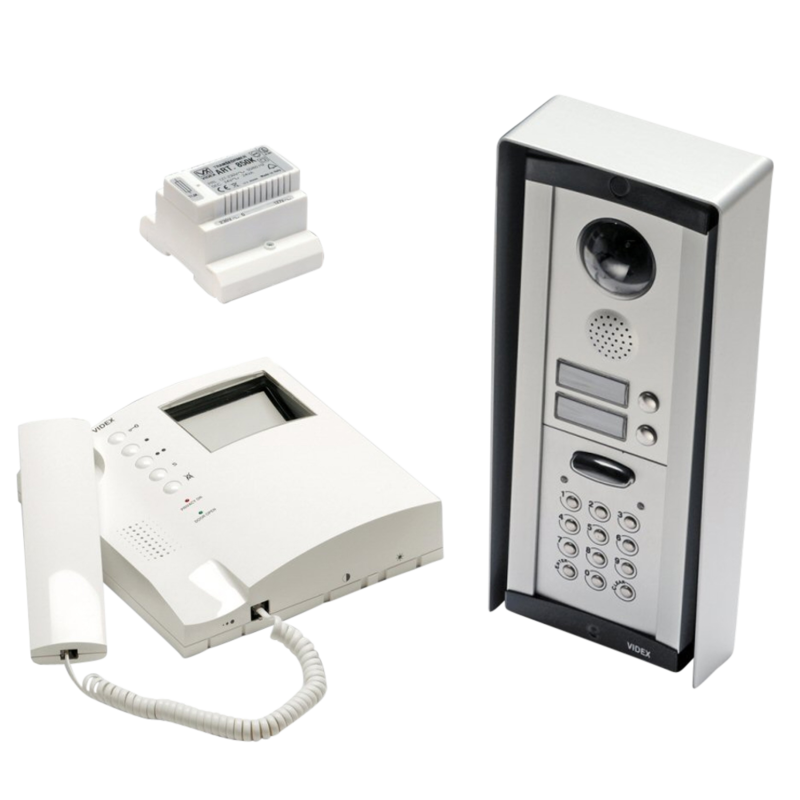 White ABS mono videophone in the 3000 Series design. 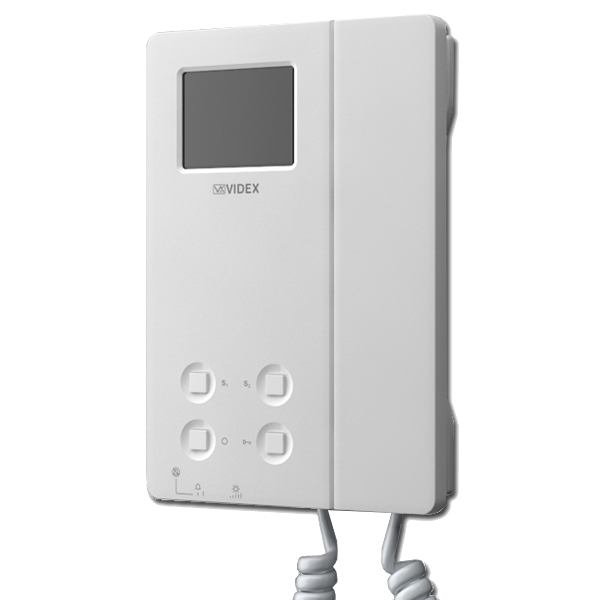 Includes 5 buttons, call tone, brightness and contrast controls and 2 LED’s (On & door open indication). Up to 4 video handsets per call button with intercommunication between the handsets. 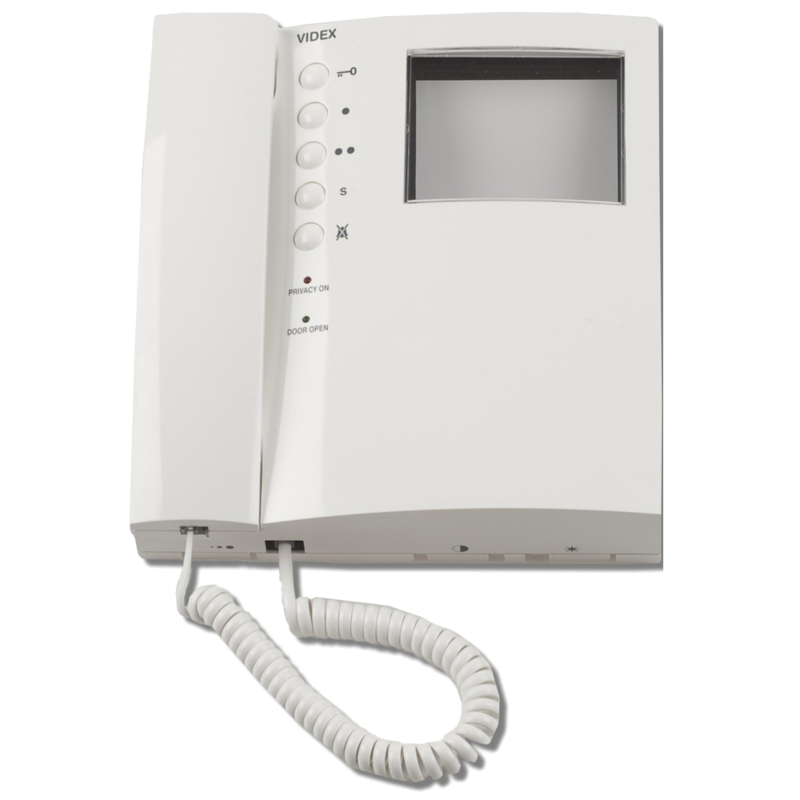 Other facilities include adjustable call tone and time, camera recall (selectable), timed mute facility with led indication. Each monitor requires a 3980J mounting plate and 850K psu. A 316 non coaxial splitter box is also required where more than 2 monitors are installed. The Videx 3656 is a surface mounted 3600 series 3.5 inch TFT LCD colour monitor with hands free speech facility and handset, designed to suit VK4K, VK8K & VR4KV Video Kits. 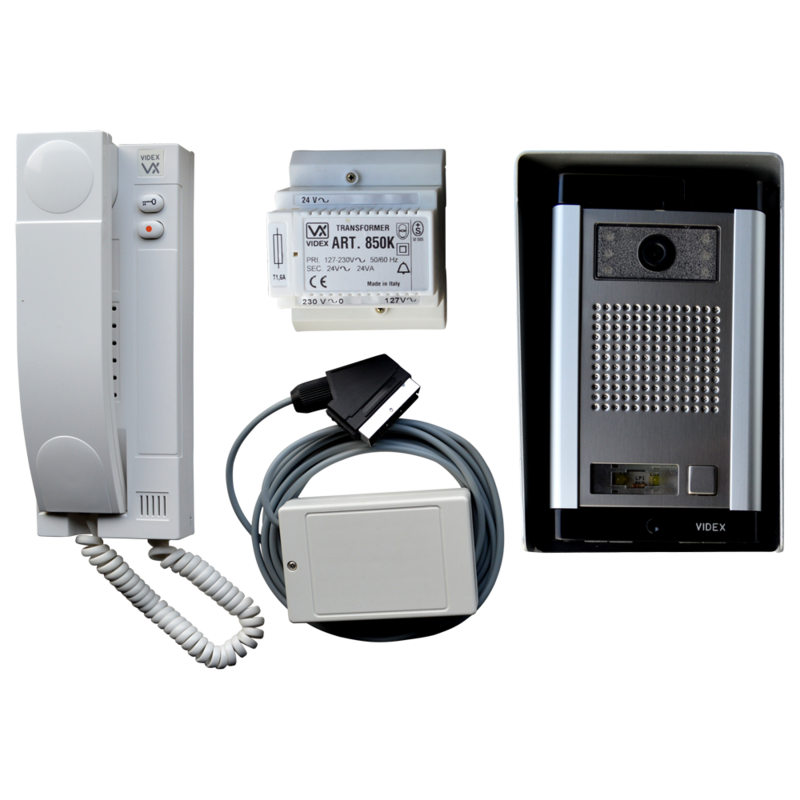 The 3656 can be operated in simplex, half-duplex and (with the handset) full duplex mode. 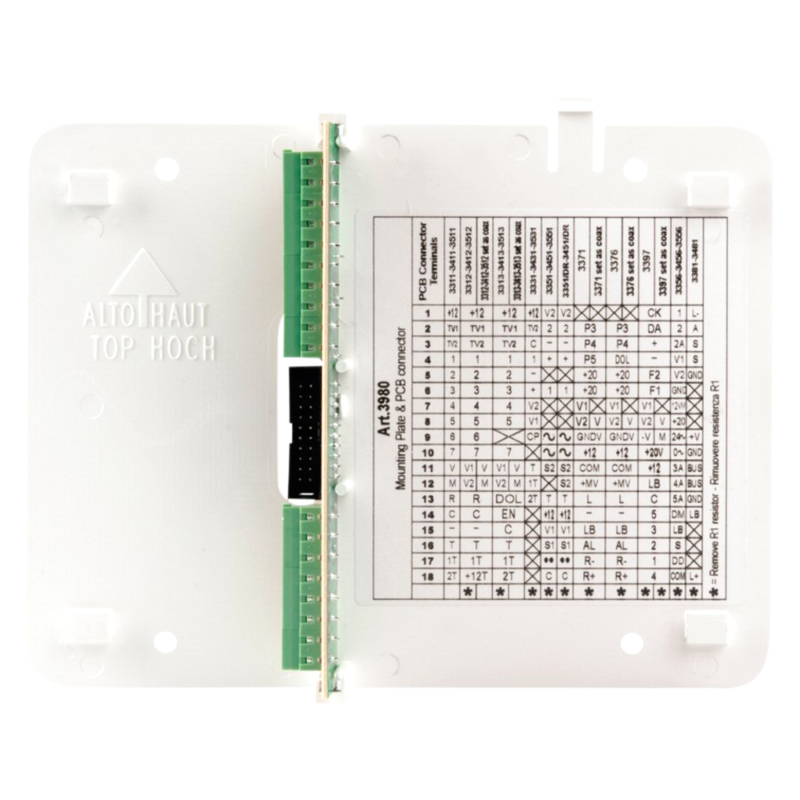 This product has dimensions of 161mm x 218mm x 62mm. Call tone volume, number of rings and brightness contras & hue are all adjustable. 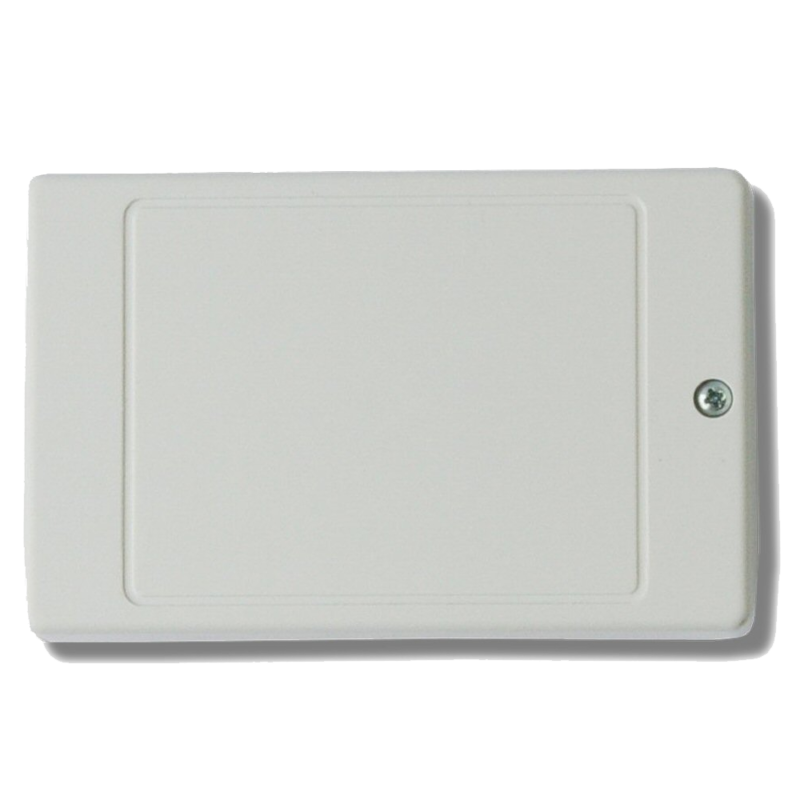 The CVK4K series videokits offer flexibility installation, allowing up to 4 video monitors to be connected in parallel, making it ideal for buildings with multiple entrances. The surface mounted monitor features a 3.5 inch display with four buttons. The Videx 5980 is a mounting plate for all 3600 series & 5000 (eclipse) monitors. 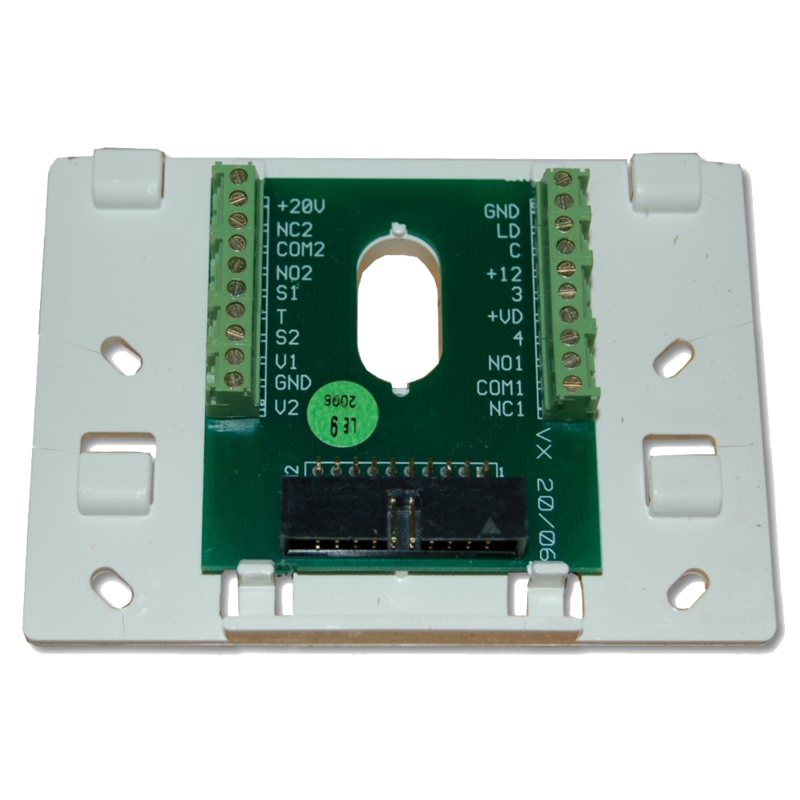 This product is supplied separate to the videophone to allow first fixing on installations, the Videx 5980 is supplied with connection pcb. 6000 Series 2.5 inch high definition colour LCD videophone for the CVK4K, CVK8K and CVR4KV videokits. Complete with lock release, camera recall, timed privacy and spare service buttons. Measuring just 124mm wide by 182mm high by 27mm deep and finished in white ABS plastic. 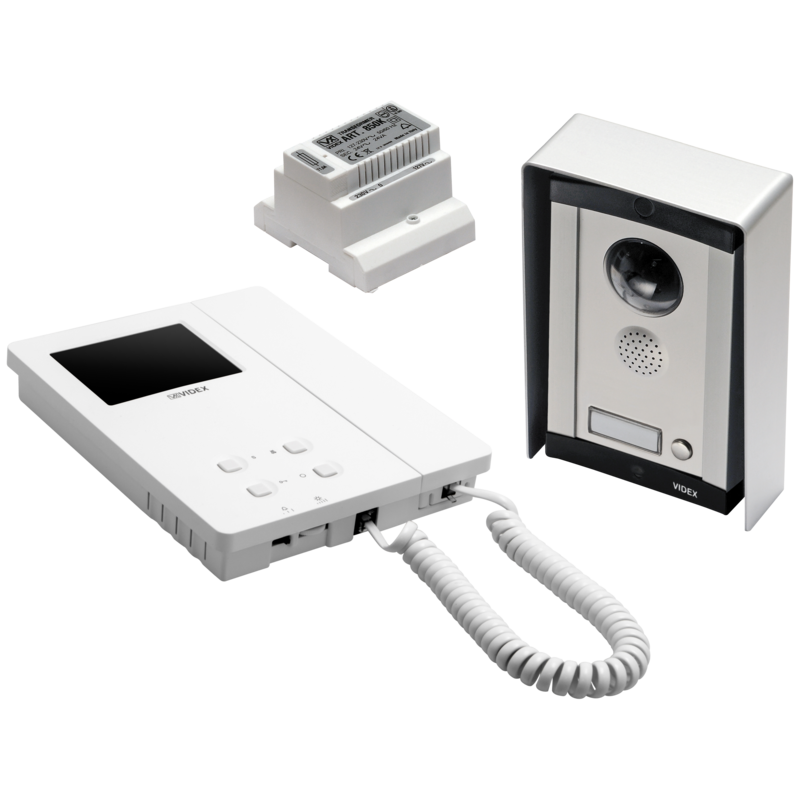 Programmable features include privacy time (15 minutes – 8 hours), number of rings (2-8), apartment number and extension number. 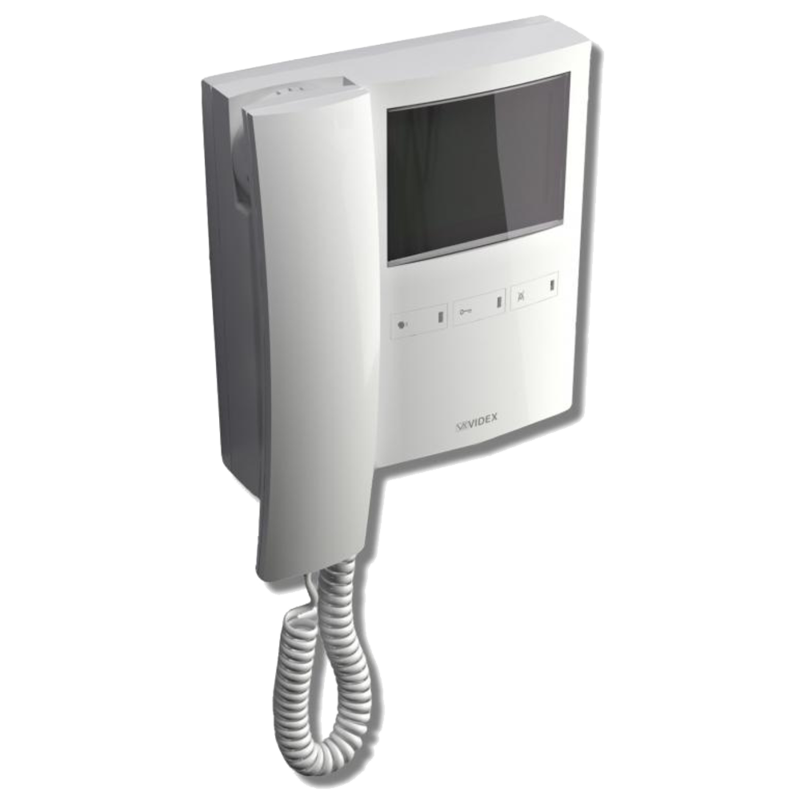 The Videx CVK8KS is a 1 way surface mounted colour video kit, with a flexible design allowing for the addition of up to a total of 4 entrance doors and up to 4 video handsets per call button with intercommunication between the handsets. The door panels have an adjustable reassurance tone and call progress led’s for calling, speak, door open and system busy. Other features include adjustable call tones & time, (selectable) camera recall and timed mute. 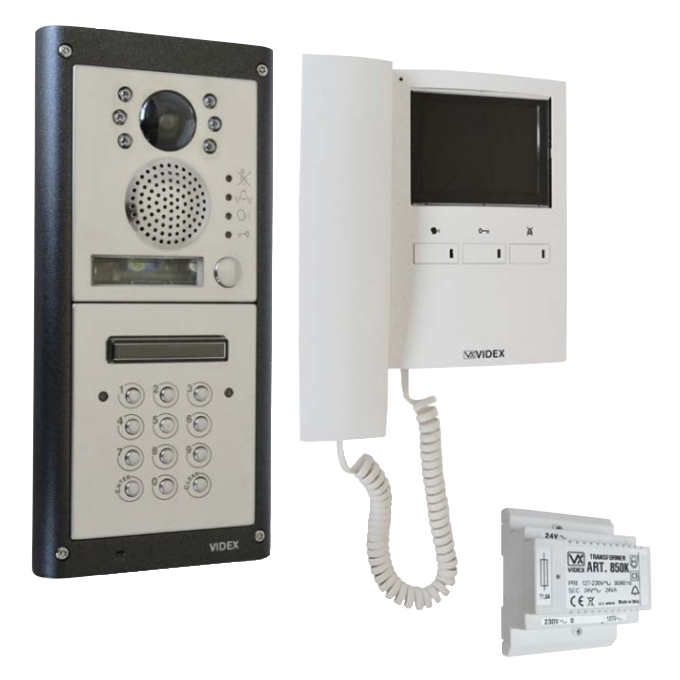 The Videx VCVK8KS is a 1 way surface mounted colour video kit complete with keypad, with a flexible design allowing for the addition of up to a total of 4 entrance doors and up to 4 video handsets per call button with intercommunication between the handsets. The door panels have an adjustable reassurance tone and call progress led’s for calling, speak, door open and system busy. Other features include adjustable call tones & time, (selectable) camera recall and timed mute. 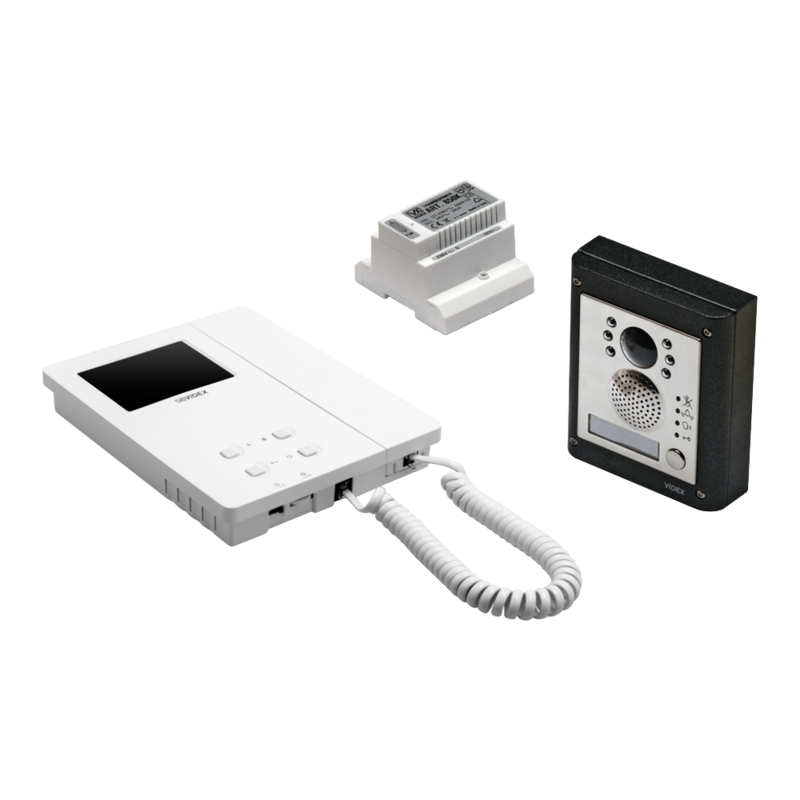 The keypad has 2 codes, 2 changeover relay outputs & an override input, and can be programmed from 1-99 seconds or latching output.